We’re excited to be back with another episode of Your Morning Basket. In case you missed it, episode 1 featured a great introduction to the concept of Morning Time with Cindy Rollins. Now it’s time to get into the nuts and bolts of actually doing Morning Time. 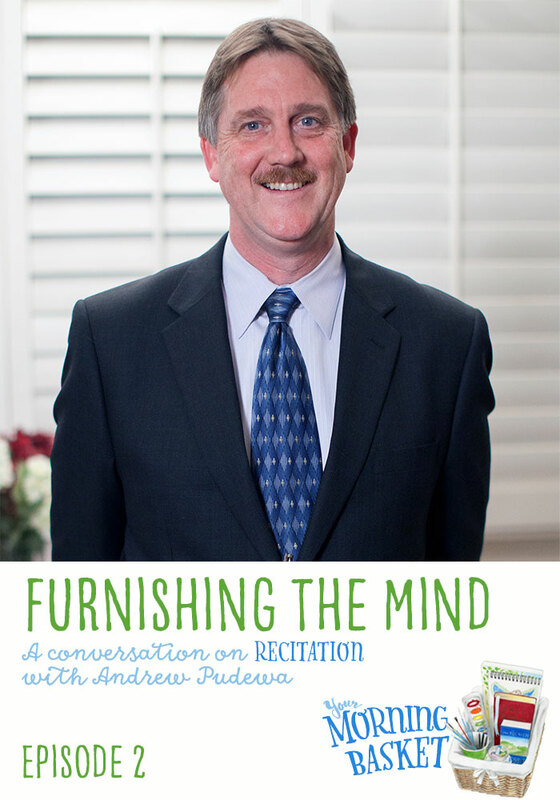 On this episode of the podcast, Pam talks with Andrew Pudewa, director of the Institute for Excellence in Writing, about a key component of a rich Morning Time: recitation. Andrew shares about the practice of committing beautiful language to memory, language such as what we find in poetry, Scripture, and famous speeches. He discusses how memorization and recitation affect the brain, and, most importantly, he gives plenty of good advice on how to get started. I hope you enjoy! 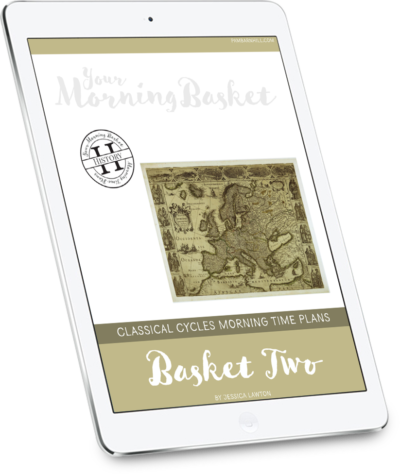 If you are new to recitation and looking to get started or if you are just looking for another great poem to add to your memory work repertoire then you are going to love today’s Basket Bonus. 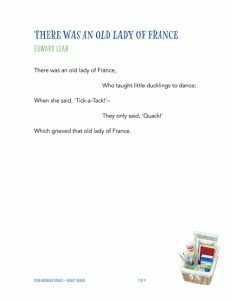 Today we have for you printable versions of three classic poems. We have divided the lines into manageable chunks to make it easy to see how you should use Andrew’s read and recited method. We have also included recorded MP3s of each selection that you can add to your media player for further practices. Click to download the printable poems and MP3 in a Zip file. Once your iTunes has launched and you are on the podcast page, click on Ratings and Reviewunder the podcast name. There you can leave either or both! Thanks so much. Thank you!!! 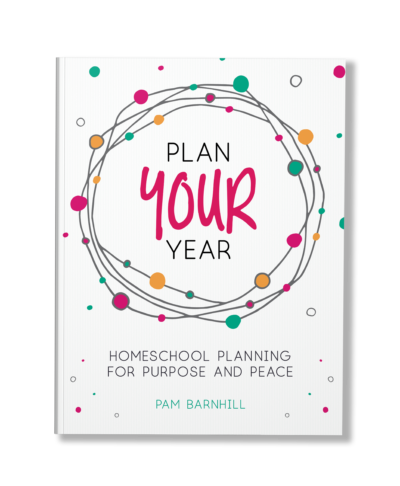 This is our 4th year homeschooling and I have tried several times before to do a morning time, but have never felt like I knew the nuts and bolts of how to make it work and why. This podcast has been perfect!!! We are on our second week of school and it has already become such an integral part of our day! So happy you are liking the podcast Rebecca. That is awesome that you have found your groove with Morning Time. I loved this. We are long-time users of Linguistic Development through Poetry Memorization (I think it was the first curriculum I purchased and we have homeschooled from the beginning, going on our 7th year including preschool). I was listening to the podcast while cooking dinner. My husband was grilling so he was in and out of the kitchen. He kept agreeing with everything about the importance of memory. We had to keep pausing to discuss how much we agreed with Pam & Andrew! Thanks, Pam! It gave us a wonderful springboard to remind our children why we do so much memory work. Oh Dawn that is so fun to hear! And wow for doing LDTPM for so long! Well, it’s not like we’re very far … but, we started when my youngest didn’t speak and worked hard for everyone to be on the same poem. So, we’re partway through level 2 and skipped the Spider and the Fly because they *hated* it. So, we’re working on Sea Fever and are almost done with it. They presented ‘The Charge of the Light Brigade’ at our church’s annual Homeschool Showcase. It was awesome and we never would have done it without this curriculum. Thank you so much for doing these amazing podcasts. I was so inspired listening to you and Andrew Pudewa in this broadcast. Such a wealth of information! I’m so excited about starting memorization and recitation in our homeschool now! 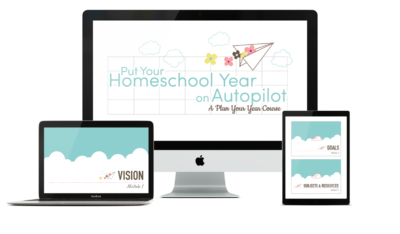 Also I wanted to thank you for the extremely useful homeschool planning video on visions and goals. That really made a difference for me as this is my first year homeschooling. My son was in public school for the first four years of school. I realized that I never thought about my vision and goals for him until I was doing it myself. Really all parents should go through this exercise whether they homeschool or not. This podcast was so encouraging and helpful. I have the program, but had set it aside while using Memoria’s Boxed 1st and 3rd grade packages this year. I was thinking that I needed more copywork, narration, and dictation for my 3rd grader. This is a great match. Hi Pam! I love your podcasts!!! I’ve been wanting to record our poetry and Shakespeare selections so I can add them to my iTunes playlist as we often do memory work in the car. I’m not sure where to begin though. Can you recommend any apps or programs that make recordings that are easily transferred to iTunes? Nichole — I just use the voice recorder app on my phone. I have been asked about this enough that I think I will do a video tutorial maybe? Ok I will put the tutorial on my list. Here is what I do, though. I use a Dropbox account (free version) to get the mp4 from my phone to my computer and then drop it into iTunes. 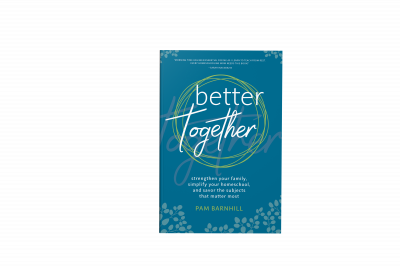 Thank you Pam for taking the time to bless others with your insight and wisdom. This episode was encouraging. Would you mind giving the name of the animal podcast you listened to about dogs smelling ability? I have boys that would fascinated. Yes Michelle! It was Brains On. 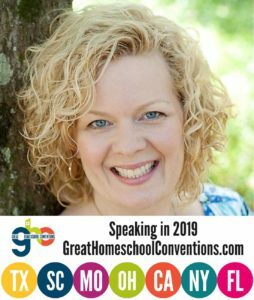 It is in the k-12 category in Education podcasts. My kids love it. This one was great. We just started memorizing poems on Friday as a result of listening to this podcast on Thursday night. This evening Prior to bed, the girls treated me to a performance of “Ooey Gooey”. The coolest part is, our shy 5yr old took part. I didn’t even know she knew it; she had listened but not otherwise participated on Friday. Thanks for enabling us to have more fun! I’m new to podcasts and just recently found your snapshots on podbean. I listen to it while I get ready in the morning, while I do dishes, while I’m sorting laundry. So uplifting and inspiring. THANK YOU! Just found this podcast and am loving it! Thank you!